SKOWHEGAN — A hearing to determine the competency of an 11-year-old girl accused of manslaughter in the death of an infant last summer will be closed to the press and the public. District Court Judge Charles LaVerdiere ruled Monday that the privacy of the girl, Kelli Murphy, of Fairfield, outweighs the public’s right to information about the girl’s personal mental health. The hearing is scheduled for Thursday morning in Skowhegan District Court. Murphy is charged as a juvenile with manslaughter in the July death of 3-month-old Brooklyn Foss-Greenaway, of Clinton. The infant died during an overnight stay in the home of Murphy’s mother, Amanda Huard, in Fairfield. Witnesses said the infant was alone with Murphy in her room in the hours before police responded to a 911 call placed by Huard. 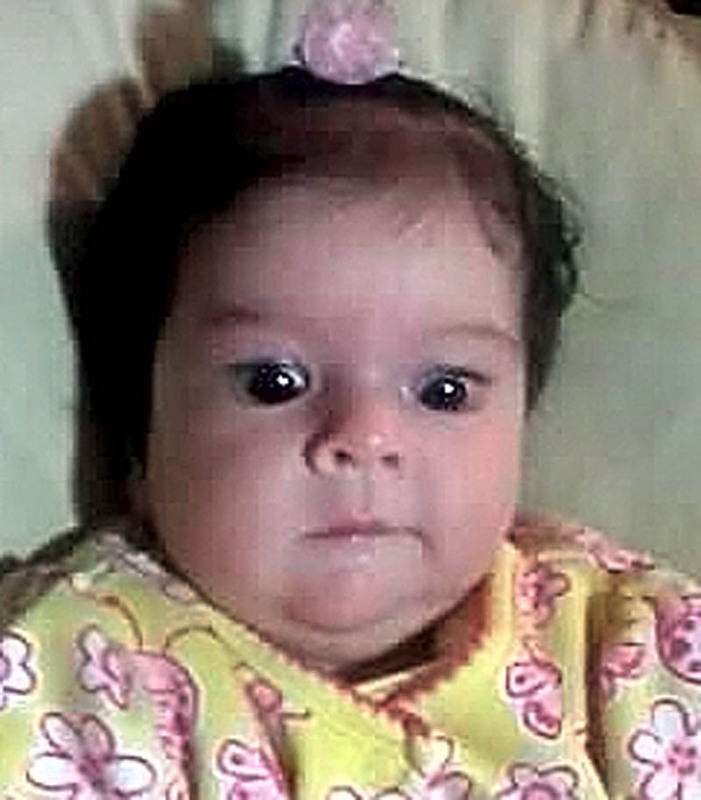 State officials have not said what caused the infant’s death. Murphy entered a “no answer” plea to the charge in Skowhegan District Court in October. In his eight-page decision Monday, LaVerdiere wrote that criminal proceedings are open to the public when a juvenile is charged with a crime that would be a felony if the person was an adult or if a person bound over was to be tried as an adult. A hearing to determine if the child is competent to stand trial, however, is not part of the criminal proceeding and should be held behind closed doors, he wrote. LaVerdiere wrote that sensitive information that is sure to come out during the hearing, possibly including abuse or neglect, will not be relevant to the crime itself if it goes to trial and therefore not part of the public proceeding. The results of a court-ordered forensic examination of Murphy will report whether the girl suffers from “mental illness or mental retardation” as well as the severity of the impairment, if any, and if she is taking medication. The report also will show whether Murphy suffers from “chronological immaturity” as compared to other children her age. Murphy was 10 when Foss-Greenaway died. “State and federal laws generally render this type of sensitive medical information confidential not only for minors, but for all individuals, including those who pose a danger to society,” the judge wrote, citing case law. Assistant Attorney General Andrew Benson said Monday he still wants the hearing Thursday be open to the public. Benson said he does not expect the judge to make a ruling Thursday on Murphy’s competency to stand trial. The findings of the hearing also are meant to determine whether Murphy has an understanding of the way the justice system works and whether she is able to assist her lawyer in presenting a defense. If LaVerdiere finds that Murphy is competent to stand trial for manslaughter, a date and time will be set to resume criminal proceedings. If LaVerdiere is not satisfied that the girl is competent to face the charge, he will determine how to proceed based on Maine law. Murphy’s lawyer, John Martin, who filed the motion to close the hearing, could not be reached for comment Monday.